The AKG K701 Ear Pad offers maximum comfort for long work sessions and are specifically designed for K701 headphones as well as the K702, Q701, K712 and K612 models. 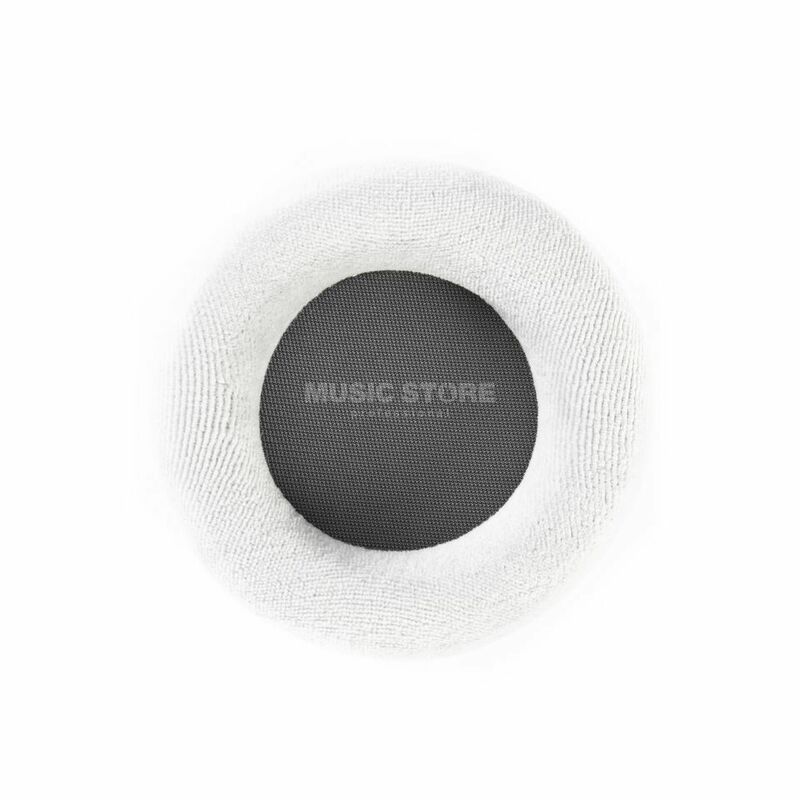 These specially shaped 3D-Foam ear pads are for those seeking optimum fit and ease of use. In deiner Sprache gibt es noch keine Textbewertungen. Unsere unglaublich günstigen Finanzierungs-Möglichkeiten !